Hydrogen is becoming more popular as a form of energy by the day. As fuel for fuel cells, hydrogen can open up new potentials for energy production that dwarf fossil-fuels. As such, hydrogen has become a favored fuel of the auto industry, with many automakers looking to curb their environmental impact while still being able to produce vehicles with high performance. There are problems associated with hydrogen fuel, however, that could cripple its use in the near future. Storing hydrogen is not a straightforward process, as the element itself is quite volatile. 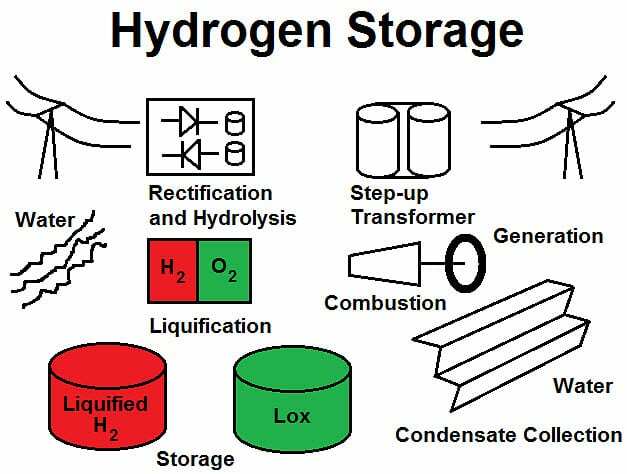 Hydrogen can be stored in three forms: Liquid, solid, or gas, each of which presents its own problems in terms of storage and energy potential. Already established technologies typically store hydrogen as a liquid or compressed gas. Many of these technologies are highly expensive, making them nonviable for some industries. Finding an efficient means of storage is a high priority for those in the fuel cell industry because it will help placate some of the concerns consumers have regarding this form of energy. Another significant problem facing the use of hydrogen as a fuel is the lack of a sufficient infrastructure. An infrastructure capable of supporting hydrogen fuel cells in some industrial projects is well established in some parts of the world. The problem lies, primarily, with transportation. 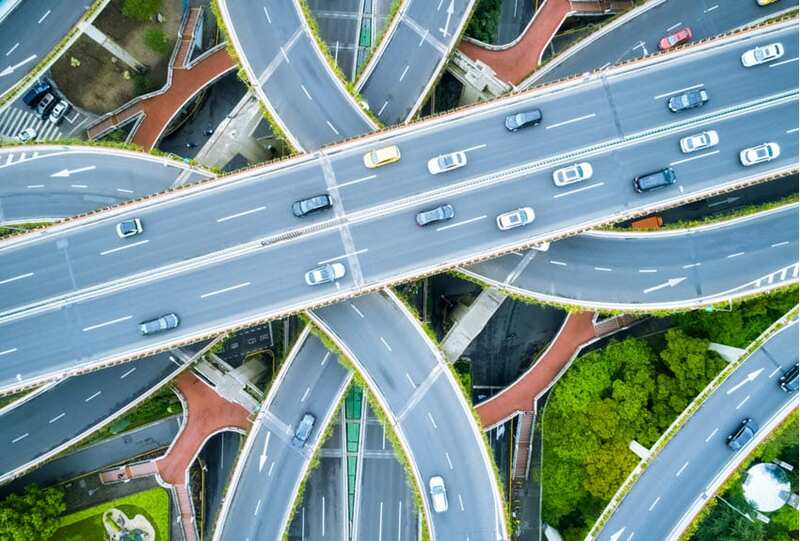 As hydrogen becomes a more popular fuel for automakers, the lack of an infrastructure capable of supporting hydrogen-powered vehicles is becoming more apparent. Without a comprehensive fuel infrastructure, hydrogen transportation is not likely to become a success with consumers. Thus, the auto industry is mobilizing to address this issue. In terms of storage, there is a great deal of research being done around the world aimed at finding a way to effective store hydrogen fuel. The Technical University of Denmark has been experimenting with ammonia, finding it to be a promising catalytic reformer and had succeeded in storing liquid hydrogen in an ammonia-salt tablet, a method that researchers claimed was safe and inexpensive. Other research efforts concerning storage largely revolve around the concept of chemical storage. The use of chemicals to absorb and hold hydrogen molecules could be an effective way to store the fuel without the need for costly technology. Example of Hydrogen Fuel Storage on a Utility level.. I think that a development to use HO2 in cars is costly and ask a solution for many different technics because of the big securety items. Is a development to use HO2 in houses not better as a basic development and latter switch to cars? Using HO2 in cars is extremely difficult, because there is no such thing as HO2.